Maxine Keet from lloyd ramsay on Vimeo. This is Maxine. She has an award winning sense of smell and taste. It's official. Her hyper-sensitive olfactory system is taking her all the way to France. She discovered her talent for smell through a love of perfumes. She has an impressive collection of delectable fragrances. On spending time in Colombo at The Factory Cafe, she was drawn in by the aroma of coffee and so another love affair began. Kyle Fraser eventually gave her a job when her constant presence could no longer go unnoticed. 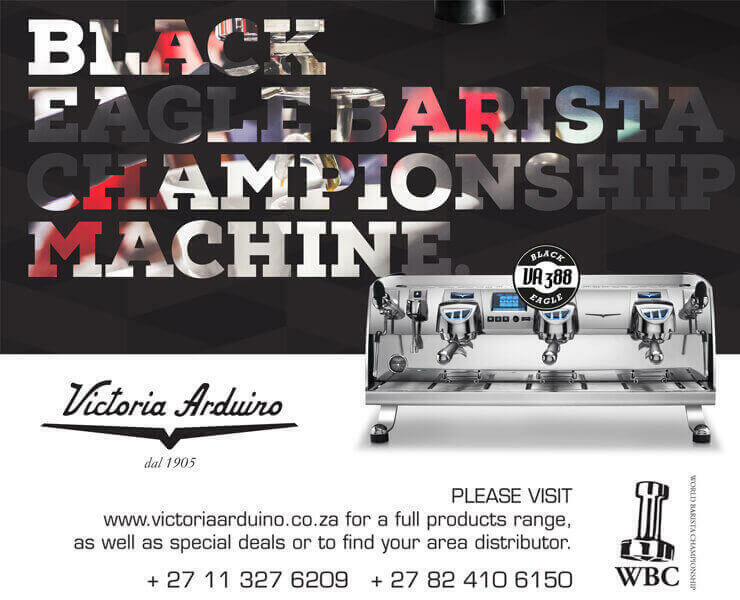 Together they cultivated her talent and today she is fully ingrained in the Durban coffee scene. Fiercely competitive, she plans to take the international coffee community by storm at the competition to be held in June 2013. Congratulations Maxine, go get 'em!